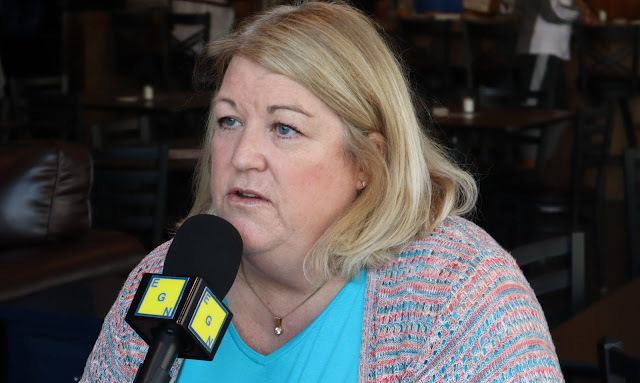 In this edition of Elk Grove News Podcast, we have a discussion with Kathy Engle of Neighbors Ensuring Stonelake Transparency - NEST. Led by Engle's public information requests, the citizens' group has started examining documents they have received from the city of Elk Grove. Engles discusses some of their initial findings showing the depth of the relationship between the city and the for-profit medical school who is proposing the $750 million hospital in Elk Grove's Stonelake neighborhood. I bet Darrell "Mr. Bojangles" Doan isn't dancing today after listening to this podcast. And EGN, I wish this was another April Fools' Joke, but sadly it isn't! Long live, Ed Tom Bell! Putting all the apparent lack of transparency aside, I wonder if N.E.S.T. would have formed if the hospital was being planned on the other side of town? Is this about transparency or is it about perceived impact on home values in Stonelakes?